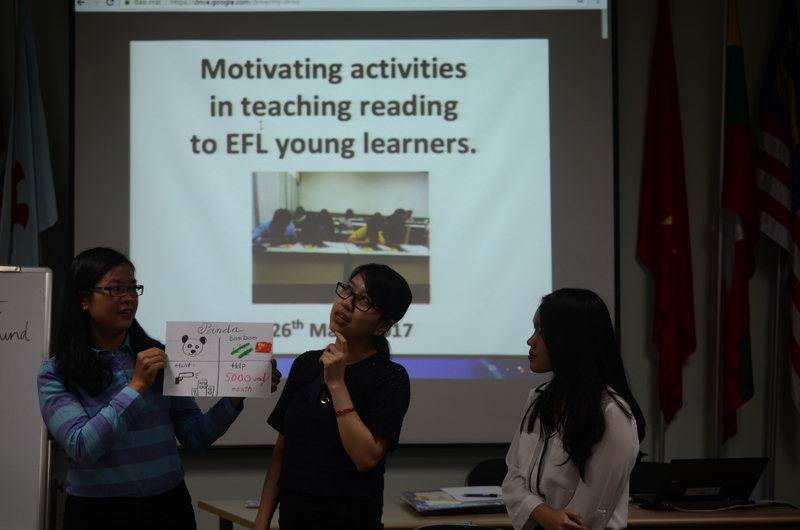 SEAMEO RETRAC organized a sharing session on the “Motivating activities in teaching reading skills to young learners”, on March 26, 2017, at the Center’s premise. 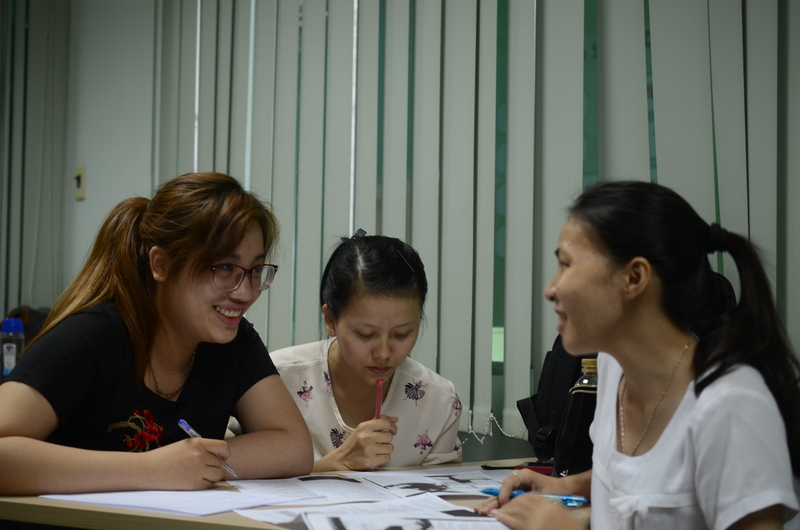 The sharing session was moderated by Ms. Mai Thi Huyen, teacher of English at Kiddy Programs, SEAMEO RETRAC. 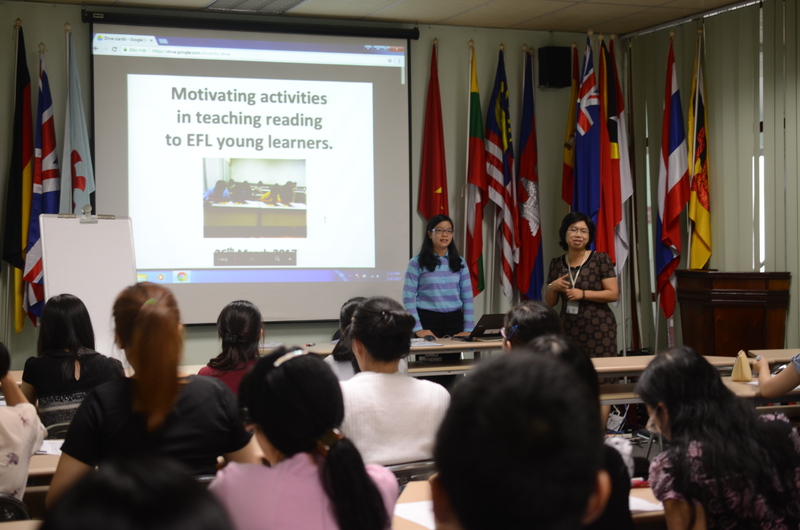 The sharing session attracted the participation of 23 teachers at the Center. The aim of the training was to provide the teachers with practical and effective strategies and motivating activities in teaching reading skills to young learners at SEAMEO RETRAC.